After the next major macOS upgrade, some older media formats may not play on your Mac computer. Developers have been working on this for several years, but, now, producers and editors need to pay attention. 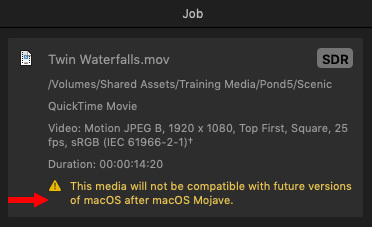 “These incompatible media files were most likely created using formats or codecs that rely on QuickTime 7—an older version of QuickTime that is included in macOS Mojave for compatibility purposes. 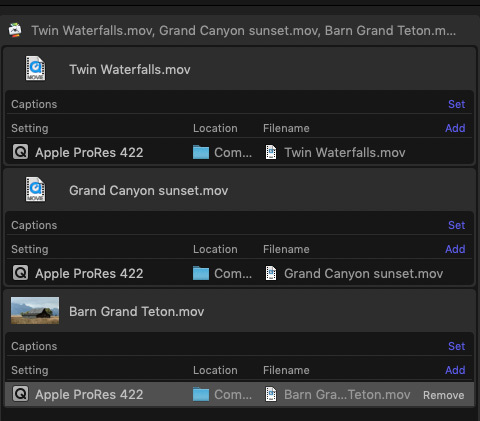 However, because versions of macOS after macOS Mojave will no longer include the QuickTime 7 framework, you’ll first need to detect and convert legacy media files to continue to use those files in Final Cut Pro. 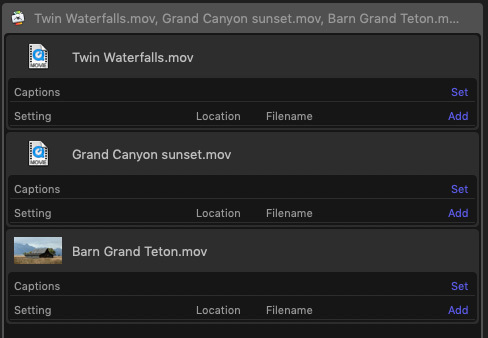 Here’s an article that illustrates how to use Final Cut Pro X to convert files. Unlike Final Cut, which pops up a big warning when you open a library or import a file with incompatible media, Compressor is much more subtle. NOTE: While the operation of Compressor is the same since version 4.0, the yellow warning is new with Compressor 4.4.4, or later. The problem is that this message is only displayed when you select a single file. With media imported, you can convert the media into any codec and format supported by Compressor. 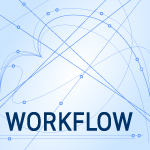 This process is the same as transcoding any other media in Commpressor. 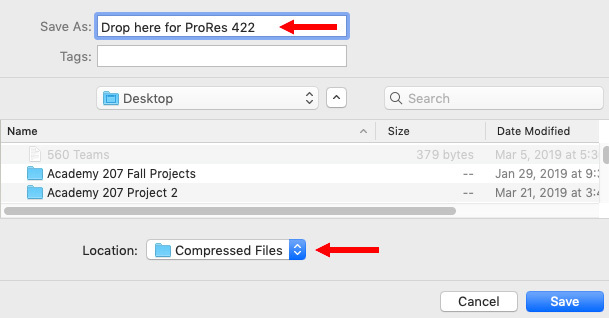 To convert any file to ProRes 422, which is Apple’s recommended conversion format, select all the files in the Batch list to which you want to apply a compression setting. 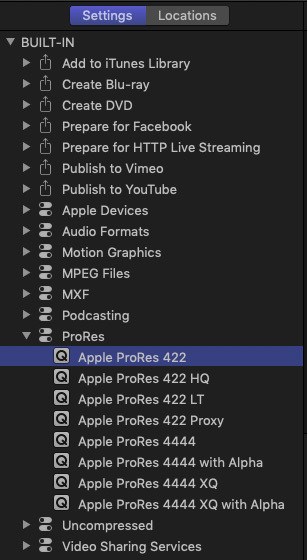 From the Settings panel on the left, twirl down ProRes, then drag Apple ProRes 422 on top of the file name of any of the selected files. This compression setting is then applied to all the selected files. 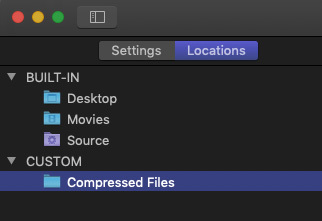 By default, Compressor stores compressed movies in the same location as the source. (A Location could also be called a “Destination.”) Since I can never remember where my source movies are located, this is not a good option for me. NOTE: To see this menu, Control-click the Location text, i.e. Source, in the Batch list. Instead, I create a custom destination for all my compressed files. NOTE: You can also create a different destination for each project you are converting. Whichever you prefer. I like compressing all files into the same location, then moving them after compression to their final storage location. To create a custom Location, click the Location text button at the top of the Settings pane. At the bottom of the Location pane, click the plus icon. This opens a file picker dialog that allows you to specify the folder in which to store compressed files. In this case, I created a folder on my second drive called “Compressed Files.” You can name your folder anything you want and store it anywhere. This creates a custom Location that can be applied to any file, or group of files, as the place to store converted and/or compressed files. Create a Droplet, or a bunch of Droplets, which allows me to simply drag and drop files on the Droplet to convert them. NOTE: Droplets are stand-alone software which contain compression settings and locations. Compressor does not need to be running to use a Droplet. 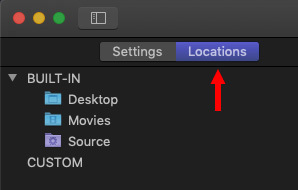 Set the Location to whatever folder you want to use. 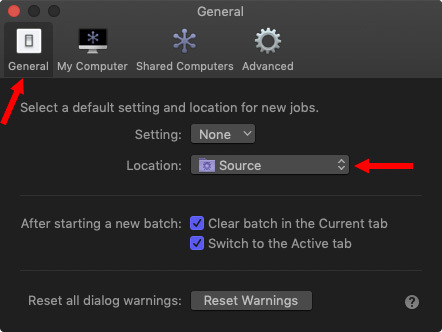 However, you’ll need to create the Location before you can enter it into Preferences. In this dialog, give the droplet a name that makes sense to you, pick a storage location and, MOST IMPORTANT, assign a Location.This means that every file you drop on this Droplet – and I tend to store them on the Desktop – will compress to the specifications you set and be stored in the location you choose. All without starting Compressor. I use Droplets every week.They are a great time-saver. 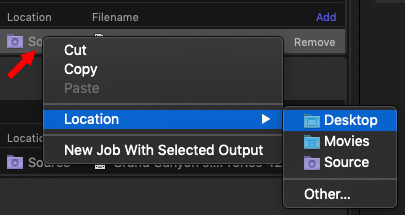 Compressor needs to flag incompatible files in the Batch list. There’s no way to look at a group of file and determine which ones need conversion. And, once you select more than one file in the Batch List, the yellow warning message goes away. There is no way to proactively search for incompatible media on your hard disk. It is up to you to remember all the different codecs and locations you used over the years; which is inherently not practical. When you need to convert media from one format to another, Compressor is a very flexible tool. And, now that it warns you when you are working with older media, it becomes even more useful.